LOOKING FOR AN AWESOME FUNDRAISER? DOWNLOAD OUR SPRING CATALOGUE NOW! Real Good Fundraising makes fundraising easy with our range of eco-friendly products including reusable lunch items, Go Bamboo sustainable toothbrushes and clothes pegs, palm-oil free soap and reusable takeaway cups. Plus we custom make forms and flyers just for you! 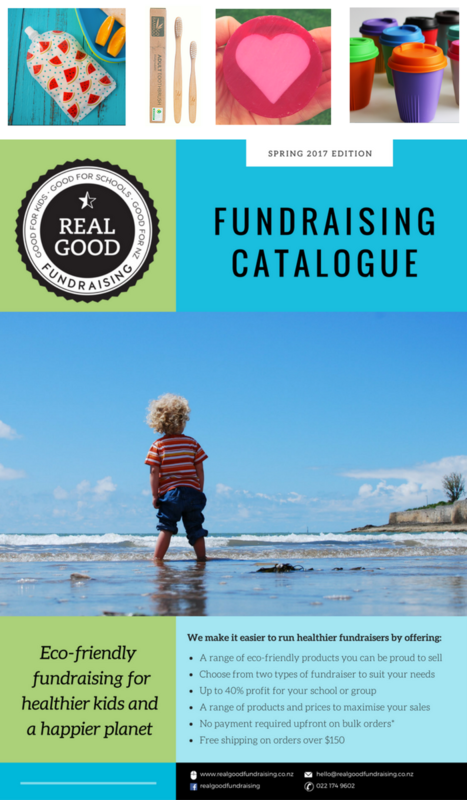 Find out more and view our fundraising catalogue instantly by entering your details below, and we will also send you an email so you can view or download at any time! Your email is safe with us - we will never disclose to a third party or send you spam!